Friday started with a Disaster Pizza (™ & ©). Maybe not comic news, but it happened IN a comic shop, so it counts. 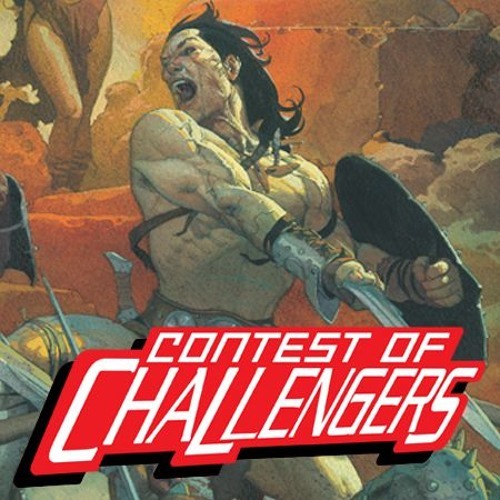 Patrick is suddenly very excited for Marvel’s 2019 Conan the Barbarian comic. …but… Patrick is also furious with Marvel for a variety of reasons. All of said reasons are discussed, don’t you worry. What’s going to happen in Batman #55? We honestly don’t know. Do you? Are current political comics cathartic or just too much of a reminder? West Coast Avengers #1 and Amazing Spider-Man #4 are examined.